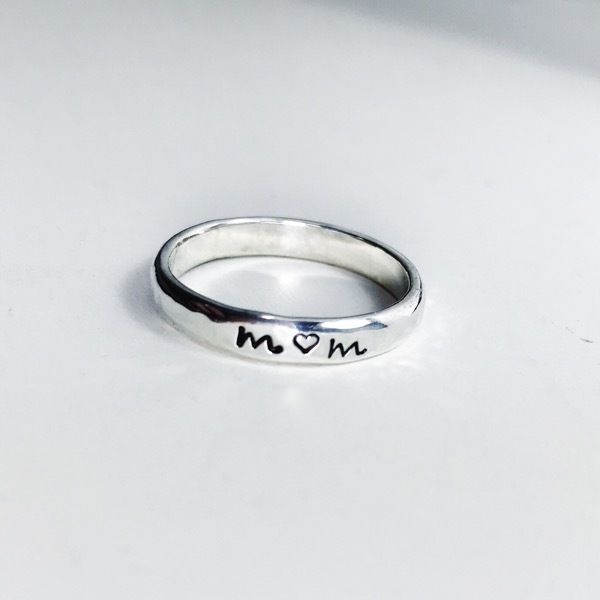 This sterling silver is made from scratch just for you. You choose the size. Please let me know if you have questions about placing your order or need help creating a custom piece of jewelry.